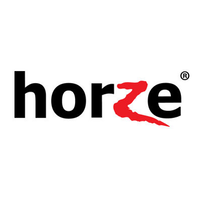 Horze is a Finnish equestrian products and supplies retailer. It is one of the biggest European equestrian retailers, having stores in all Scandinavian countries, Germany, France, Hungary and Russia.The special relationship between a horse and rider embodies the essence of riding sports. Providing exceptional products for the rider to strengthen this bond has always been our driving motivation.